Help Us Continue to Save Lives When You Shop! 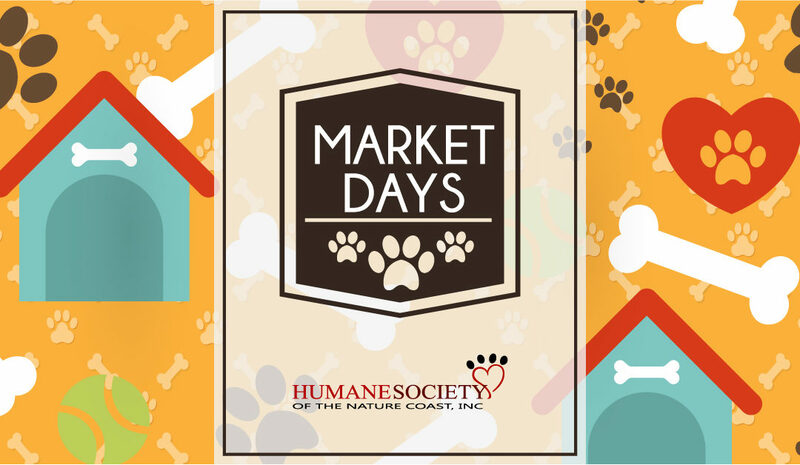 Help support the homeless pets of HSNC by coming out to our booth at the Hernando County Farmer’s Market in Spring Hill to shop for your pet supplies. We always have a great selection of dog and cat products and all proceeds from sales go to the care and welfare of our homeless pets! Whether you’re in need of a new leash, collar, bowls, pet beds or blankets we’ve got you covered! Can’t forget to mention plenty of toys to choose from for all sizes and breeds. It’s the purr-fect way to bring happiness to multiple pets with a single purchase.